So what's this tithe thing? We give first because it takes faith to give first and God wants us to trust Him. Proverbs 3:9-10 to "honor the Lord with your wealth, with the first fruits of all your crops and then your barns will be filled with overflowing." 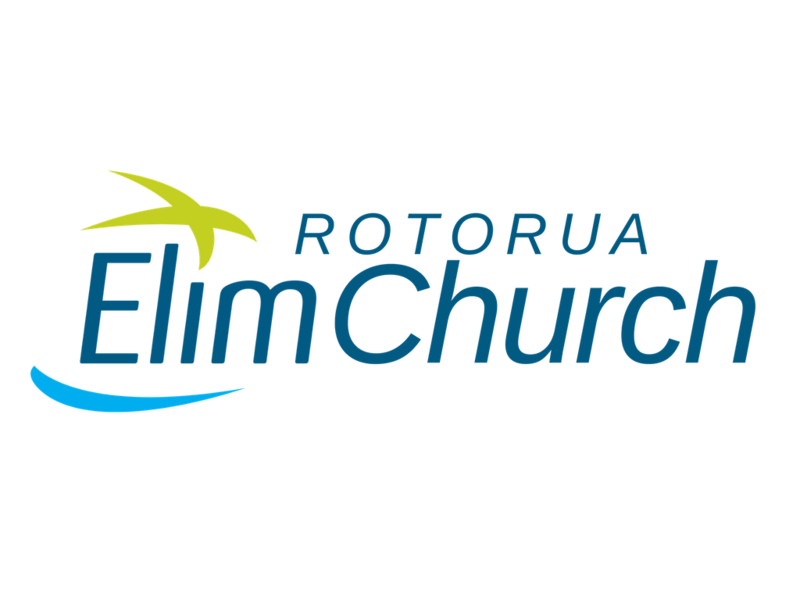 Financial giving is encouraged but not pressured at Rotorua Elim. It can generally be divided into two categories: tithes and offerings. The Bible teaches us that we worship the Lord with our tithe. When we feel called to give over and above our tithe, we do so as an offering.